Forbidden Rose. New picture of forbidden rose, including the box!. 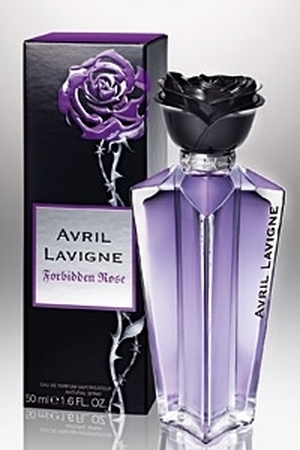 Wallpaper and background images in the Forbidden Rose club tagged: <3 forbidden rose perfume avril lavigne fragrance box scent purple.